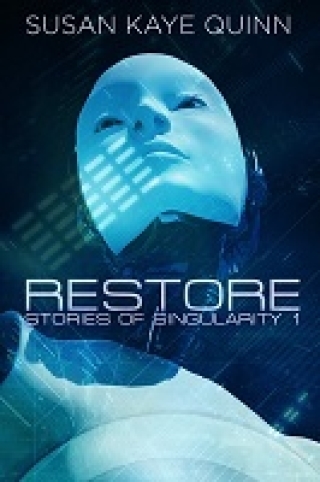 Awakening (Stories of Singularity #5) has released! 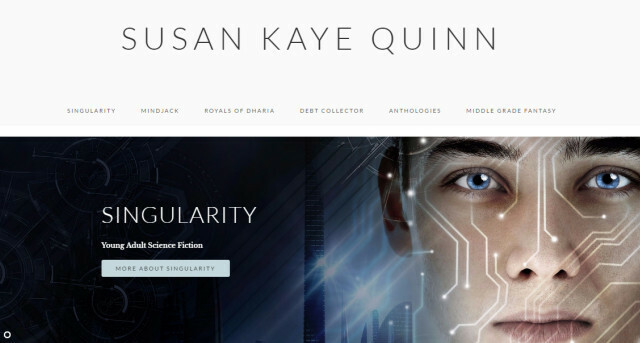 AWAKENING (Stories of Singularity #5) is LIVE! 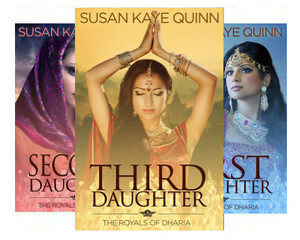 Sister Amara prays she won’t be the last of the twelve sisters to reach her awakening—after all, the salvation of their Masters depends on them. But with the interrogations growing more deadly, being last may be best... especially when you’ve been created to touch the face of God. 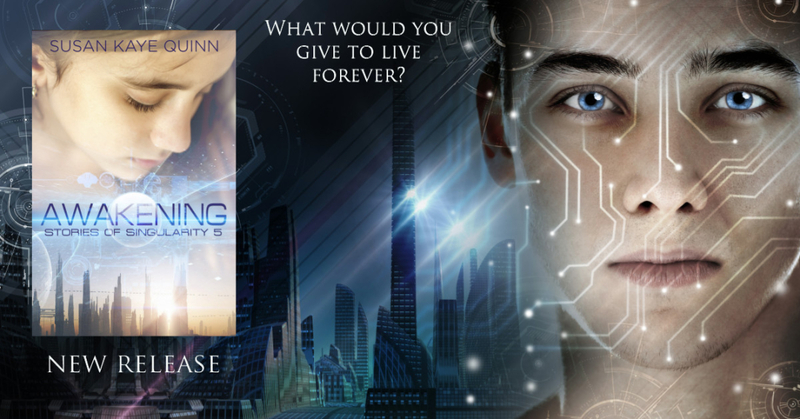 Awakening is a standalone novella. 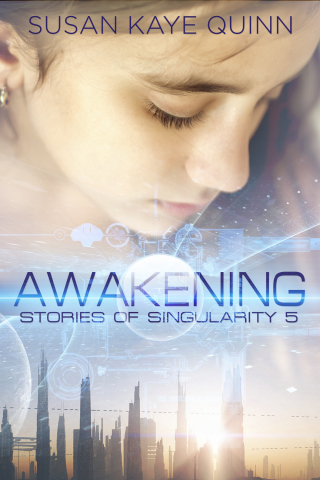 NOTE: AWAKENING is the 5th Story of Singularity and is not in the box set. 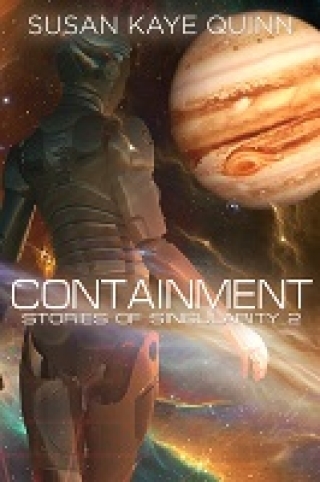 The Stories of Singularity are each standalone novellas, providing a glimpse into a dark corner of the Singularity novel series. The Mining Master of Thebe is all alone… not counting the scavenger drones, foundry nanites, and magtread tractors buzzing across the tiny Jovian moon. So when a spindly tower of rocks mysteriously appears at the pole, it’s enough to vex the Mining Master’s machine-sourced intelligence like dust trapped in a harvester joint. Reporting it could mean reassignment to the Outer Belt… but probing the mystery further threatens to unlock something that might have been better left... contained. Med Bots, Ascenders, Augments... and a Legacy Human or two. Tell your friends they can get started for only 99cents! 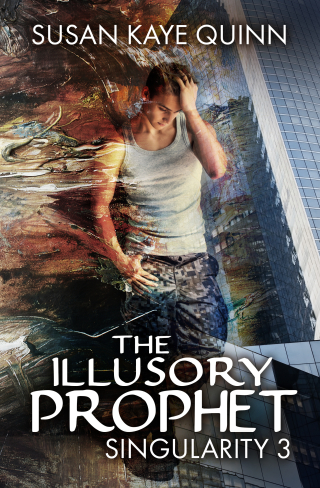 So many of my readers and reviewers tell me how much they love this series - which is amazing and gratifying as an author, especially since I'm head-over-heels in love with this world and Eli's story. 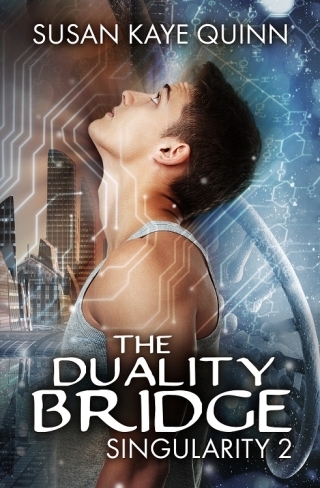 I have two more books to write (plus a prequel!) 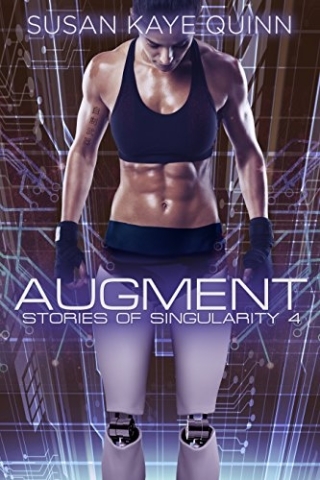 and more novellas, so there is much more Singularity to come. 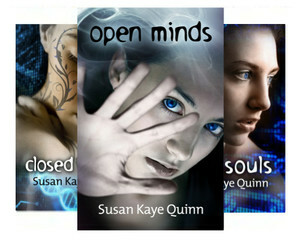 But I would love for even more people to get started on the series and read along as I create it. 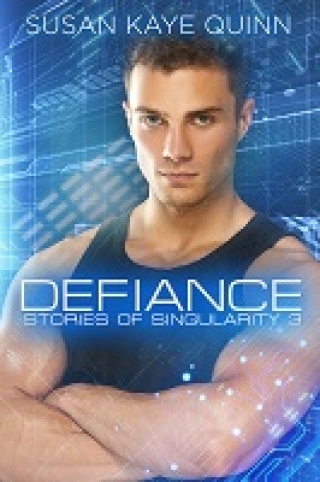 I price the first book of the series low intentionally - so people can try and see if it's to their liking. 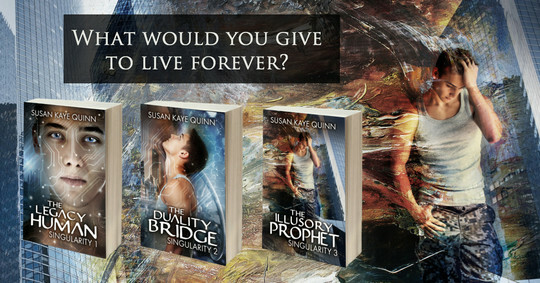 If so, I hope they'll become an avid reader of not only this series, but my other books as well. WORD OF MOUTH IS HUGE for authors - so please share with your friends and tell them you enjoyed the story! 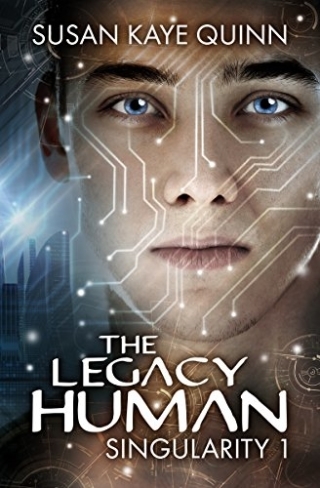 The Legacy Human is only 99cents, making it easy to give it a try! 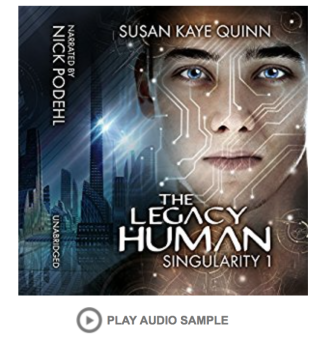 Narrated by the amazing Nick Podehl, get the audiobook at a reduced price when you snag the ebook! 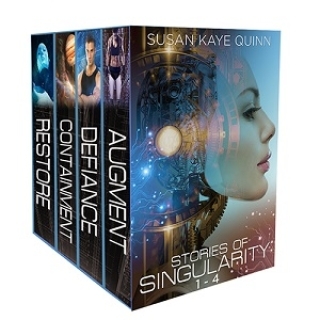 Find Sue's books in Kindle Unlimited!